A stunning piece of kit. Makes great ice balls for your whisky, scotch, or even martini. Excellently crafted and a fun conversation piece. A very unique and novel item for the home or commercial bar. Make beautiful ice spheres for cocktails. A really fun item that will draw LOTS of attention. This is a GREAT gift for the man who is hard to buy for! Adds an air of ceremony to a glass of good bourbon. Its expensive, no doubt, but it works. The ice is much better than the molds. It is fun to watch it create perfectly round ice spheres. I love this ice ball maker. It is the absolute conversation piece when guests come over to enjoy a scotch at our home. It makes a perfect and flawless ice sphere, and who wouldn't want a perfect ice ball with their 18-year old scotch?. While the Ice Ball Machine is doing its thing, the men are oohing and awing while their wives are shaking their heads, yet everyone is watching while this machine is producing an ice ball. 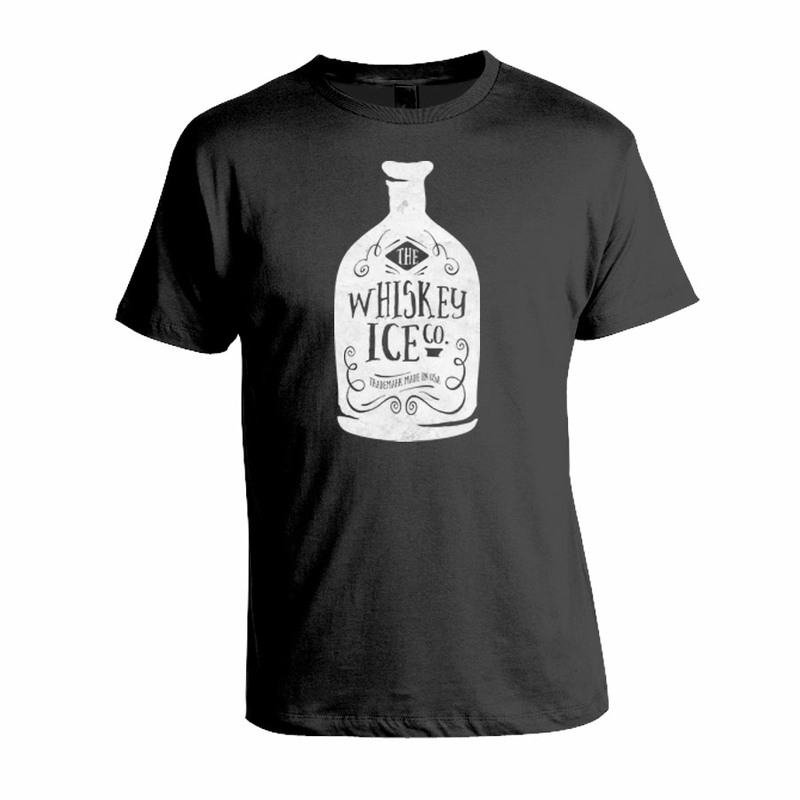 Way to go Whiskey Ice Company for making a top quality product! This is the perfect product! First, it's half the price of all the other ice ball makers in its class. Second, it's very efficiant and perfect for expensive drinks that you do not want watered down. Third, you can make the ice balls ahead of time for a party and keep in the freezer until needed. Your guests will be talking about it for months!!! Fourth, I have had 3 drinks using the same ice ball. Amazing!!! Makes perfect ice balls. I love it! Have not had anything give my guests more pleasure. It's a total fun bar accessory for the well equipped bar. Let's face it, we all like awesome stuff, so sign up for our Ballers Club newsletter to receive news, recipes, offers, new product details and a lot more (even free stuff! ).